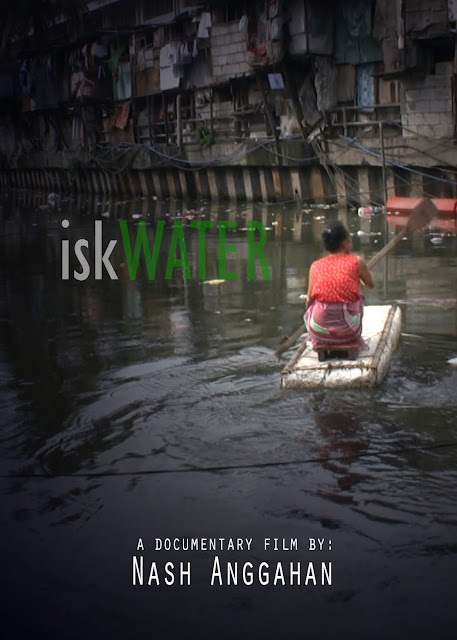 iskWATER is a documentary film depicting the lives of Filipinos who migrated from far off provinces into Manila, the country's city capital. 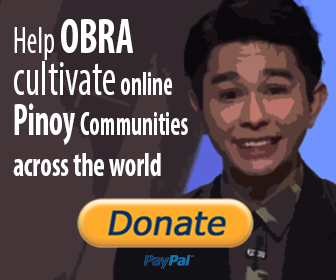 They settled near the esteros (canals) surrounding the Pasig River, one of the largest bodies of water in the metro. However, they throw their wastes direct to these canals, which in turn pollute both the canal and all the bodies of water connected to it as the current sweeps off the all these into the river. The film revolves on the insights of the people who live near the river and the people who are helping out clean the river and relocate them.